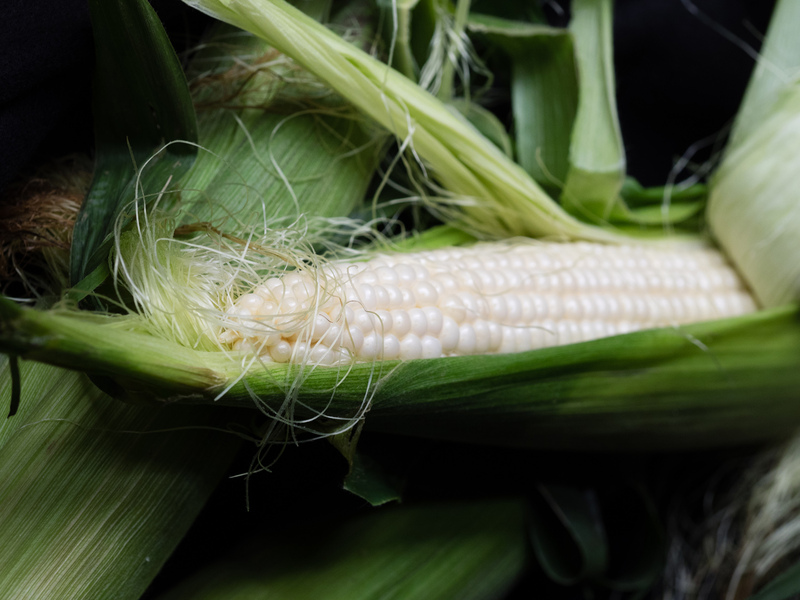 The first corn of the season was simply boiled and eaten as is. There are lots of debates on just how to prepare corn on the cob. Personally, I love it best in the husk on the grill, but that only occurs when we are out of the city. When boiling, some put the husked cobs into boiling salted water, some into boiling water that has been seasoned with lemon juice, sugar, and salt. Some prefer putting the corn into cold water and bringing it to the boil. Some just steam it, in or out of the husk. I like to bring it to a boil in unsalted water, cover, and turn off the heat. Then, I let the corn rest in the water for about 10 minutes or until I think it is done. Works for me! This first crop was not awe-inspiring, so we only ate one ear each. 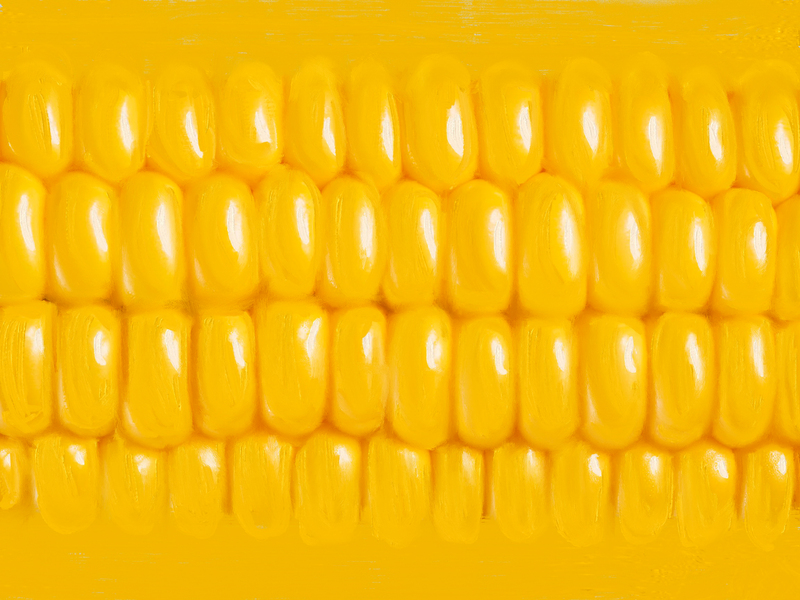 I had an aunt who loved to make a contest of corn on the cob – I remember when I was about 5 or 6 years old or so and I watched in awe as she ate 8 ears and challenged everyone at the table to do better. I’ve never beat her record. The second green market find was absolutely sweet, tender, and delicious. However, since I wasn’t trusting the outcome of leaving it on the cob, I stripped the kernels and added them to a mix of sliced broad beans, fava beans, and sweet pepper for an almost succotash. I only added a pat of butter, about a couple of tablespoons of heavy cream I found in the fridge, and salt and pepper. The mix was sweet, crisp, and sang of summer.